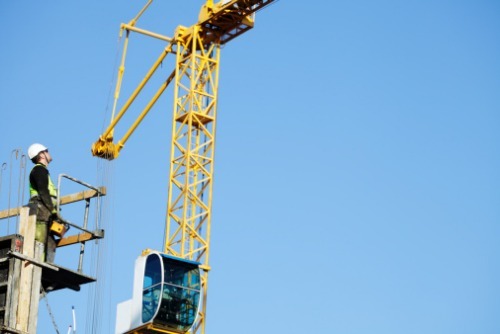 Heavy Iron Underwriters, a specialty underwriting division of Redstone Underwriters, is launching a new crane & rigging operators program, which will be distributed via retail producers. The insurance coverages will be combined with best-in-class, risk management-based services. A release added that Kevin Cunningham – a veteran in the crane insurance industry – will lead and facilitate marketing, customer relations and risk management-based services for the product line. Coverages offered by the program include commercial auto, general liability, inland marine, and excess liability. The coverage can be written in all states – except for general liability and excess liability in New York. Contract risk management services – Attorney review protects policyholders’ interest in reduction of ultimate claim costs. Rapid claims response model – Facilitates timing and collaboration throughout the claim process. Risk management tools – Educational/safety tools for policyholders.